[Source: eCanada Now] — In Phoenix, Arizona, a Paradise Valley High School choir teacher has been put on paid leave after taking her class to Hooters for lunch. According to Judi Willis, a spokeswoman for the district school board, Mary Segall took her class to a Hooters resautrant after a performance at Arizona Center last week. Segall said that Hooters, a restaurant known for hiring women with large breasts, was the only restaurant in the area capable of handling such a large group. 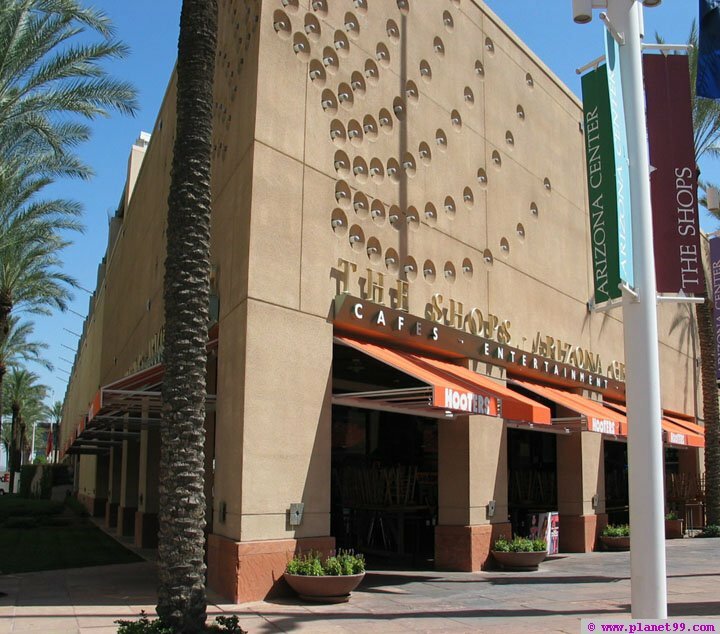 Posted on December 21, 2009, in Dining, Downtown Vitality, Education and tagged Arizona Center, Barack Obama, Downtown Phoenix, Hooters, Judi Willis, Mary Segall, Paradise Valley High School. Bookmark the permalink. Leave a comment.